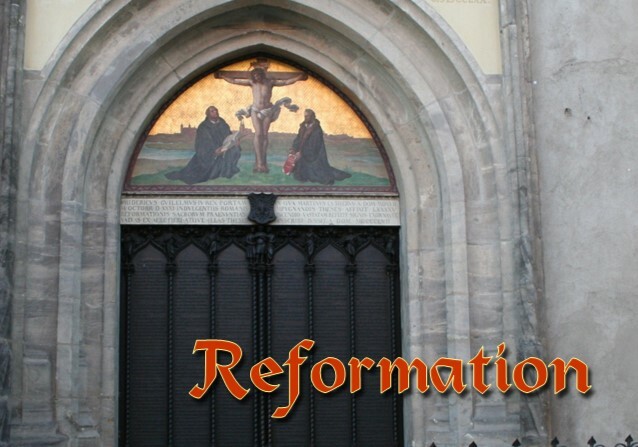 October 2017 marks the 500th anniversary of Martin Luther's posting his 95 propositions (or theses) for theological debate on the Castle Church door at Wittenberg, Germany. This series examines the basic tenets of the Reformation which Luther codified along with practical application for our lives. 2 Timothy 3:16,17 "Sola Scriptura"
Psalm 19:1 "Soli Deo Gloria"